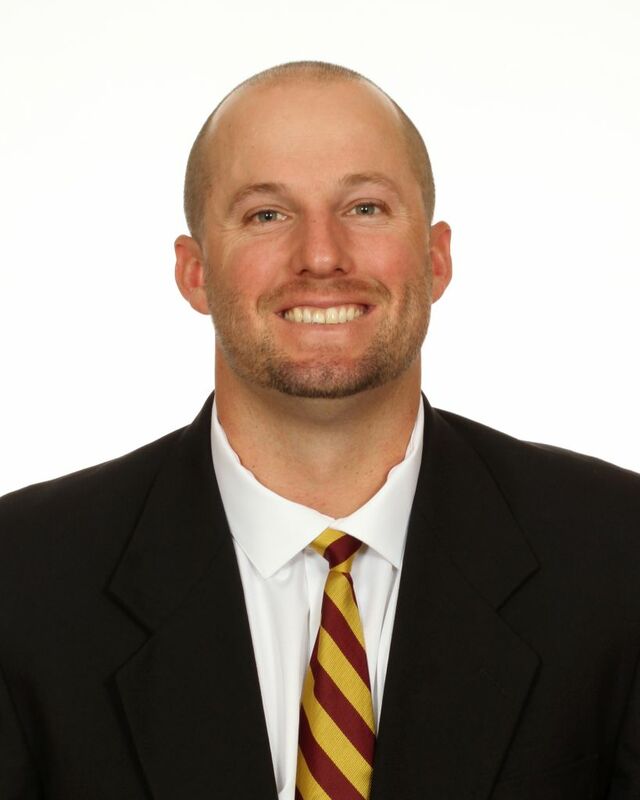 Eight years after last playing for head coach Mike Martin, Tyler Holt returned to Florida State in July 2018 as the Seminoles’ undergraduate assistant coach as he works toward his degree in sport management. Holt returns to Tallahassee after playing parts of three seasons in the Major Leagues for the Cleveland Indians and Cincinnati Reds. Holt, from Gainesville, Fla., was a three-year letterwinner for the Seminoles (2008-10), hitting .359 with 59 doubles, seven triples, 21 home runs and 117 RBI in his career. Holt was a freshman All-American in 2008 by the NCBWA and a second team All-American in both 2009 and 2010. Holt is the last Seminole to hit .400 in a season, hitting .401 over 237 at-bats in 63 games in 2009. As a sophomore in 2009, Holt won the ABCA/Rawlings Gold Glove Award for his outstanding defense in center field. Holt was the 10th round draft pick of the Indians in the 2010 draft and made his major league debut on July 6, 2014 for the Indians. A midseason trade in 2015 sent him to the Reds, where he played through the 2016 season. Holt hit .228 with seven doubles and three home runs while appearing in 156 games in his career.